Development of technology has emerged a new concept, Industry 4.0. It has come with two technological improvements, Cyber-Physical System (CPS) and Internet of Things (IoT) that drive manufacturing companies to Data Analytics by generating the huge amount data. In terms of Industry 4.0, data analytics focus on “what will happen” rather than “what has happened”. These problems are entitled as predictive analytics and aims at building models for forecasting future possibilities or unknown events. 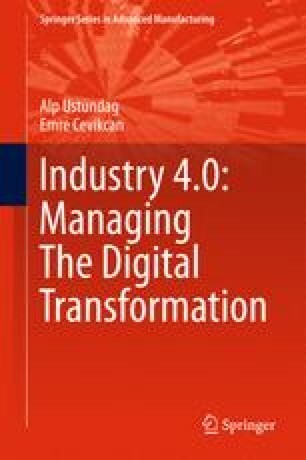 The aim of this paper is to give insight about these techniques, provide applications from the literature and show a real world case study from a manufacturing company. This work is supported by Scientific and Technological Research Council of Turkey (TUBİTAK), TEYDEB 1507, Grant No: 7141451.